Do you have a grill? And if so could you ship to NY 10306? Is the car manual transmission? If it is, do you have the cover plate that goes between the engine and transmission? Also, it may be helpful to list your location in case anyone is close to you. And the year also - some parts are different between zenki and kouki. Thanks again! Nice working with you and fast shipping too! Rivera271 wrote: Do you have a grill? And if so could you ship to NY 10306? do you have drive side seat belt? hi do you have the rear speaker cover ? and privacy cover ? I have a privacy cover for sale. I'm looking for driver side (Left) Tail light. Have you got one? Thanks! Was wondering if you had a driver side fender and a hood? Hatch? Looking for quarter window seals. hey levin or trueno is it ?? do you have in the retraction relay for headleigths ?? 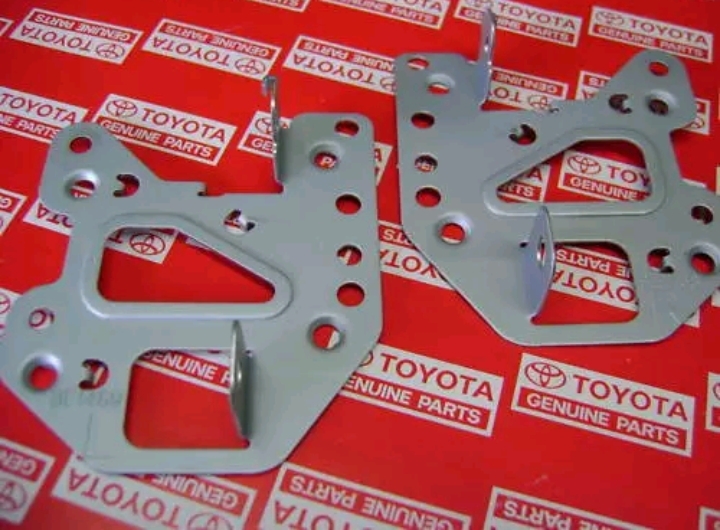 do you have the plastic splash guard that goes under the engine and around the bottom of the oil pan? Guam born bay area raised. Are the factory radio brackets available? Thx. When I send text msgs w/ pics it never works right so here's they are....also I'm looking for a headliner for a hatchback with sunroof....thx.